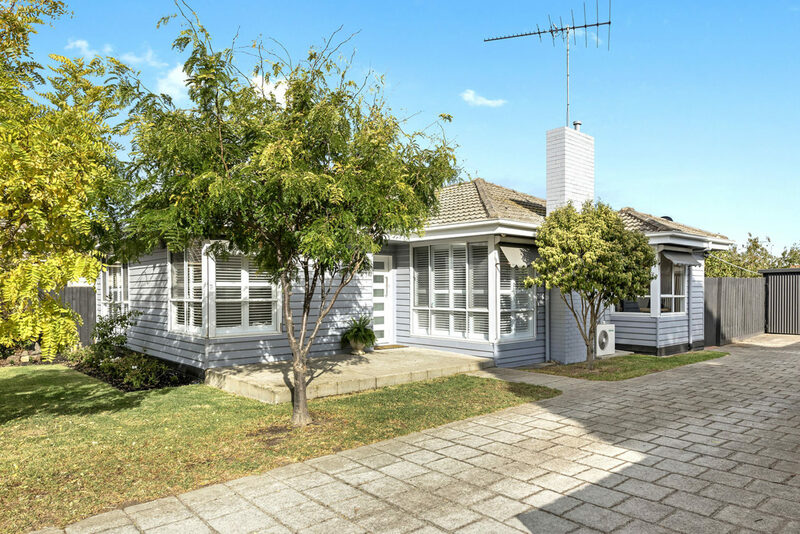 Which suburb hotspot in Victoria earns high profit with renovations? 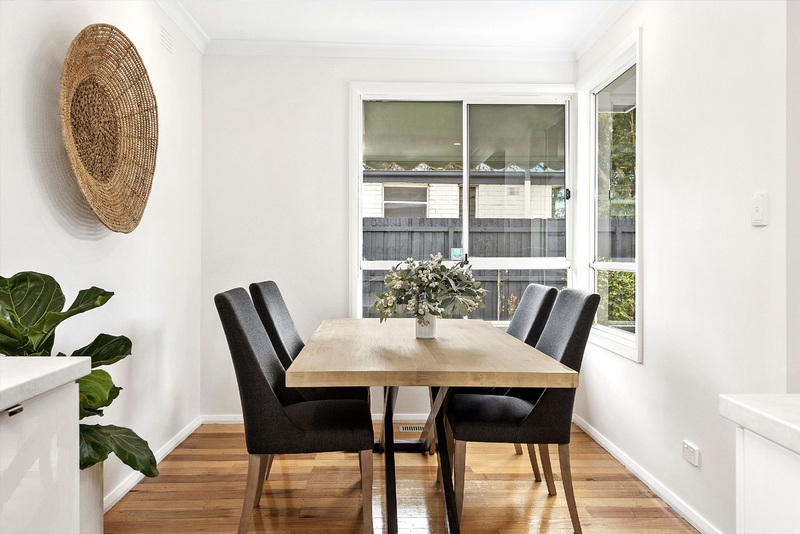 Which suburb hotspot in Victoria earns high profit with renovations? 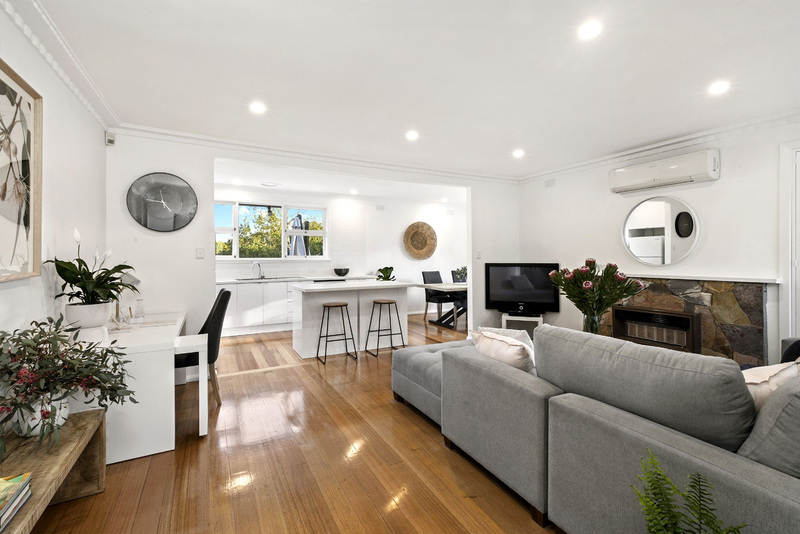 Which property hotspot produced an easy $110K profit? 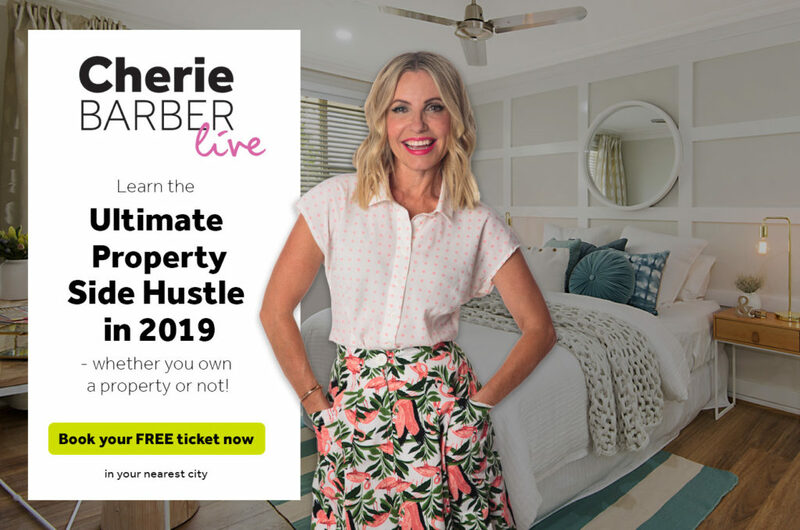 A self-confessed “complete novice” at buying and renovating before she picked up some key pointers at an early seminar Cherie spoke at, Laura Waters signed up for the Renovating For Profit course in September 2016. 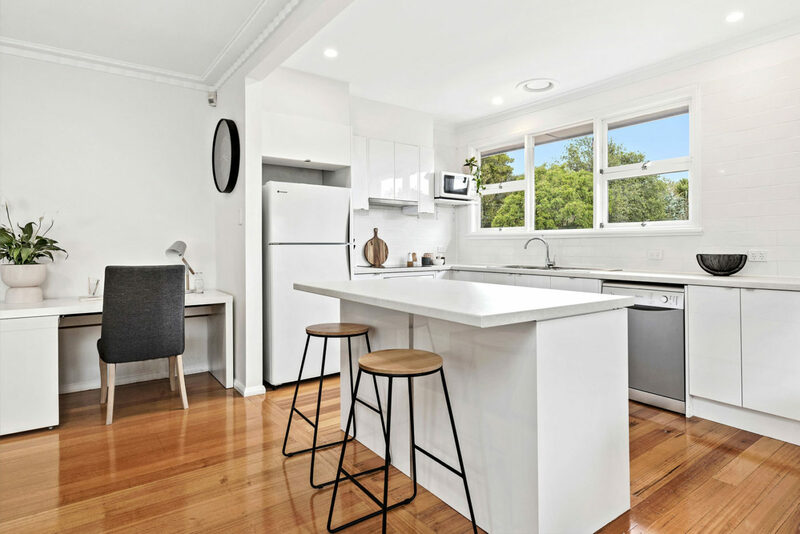 Having given the couple’s St Kilda unit a successful $60,000 facelift, which secured them a healthy uplift in value and a $300,000 investment loan, it was time for mortgage broker Laura and husband Sandy to go property shopping. 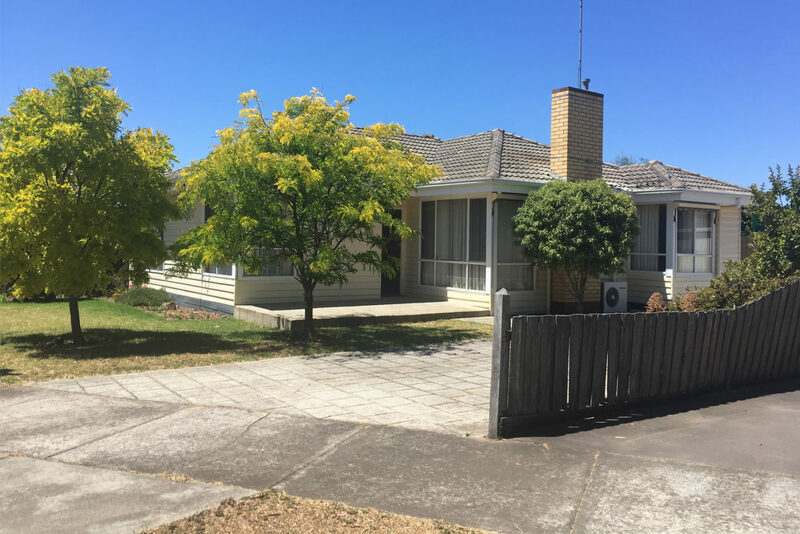 This deceased estate in Geelong, bought off-market with a long 120-day settlement, rewarded months of intensive market research – and 18 months later, has delivered an impressive $110,000 clear profit. 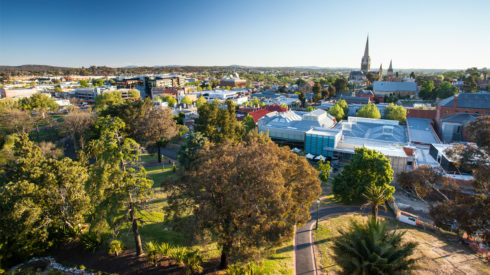 The latest CoreLogic Quarterly Regional Market Update names Geelong as the top regional performer, with the largest annual increase in median values in both houses (15.8%) and units (12.2%). 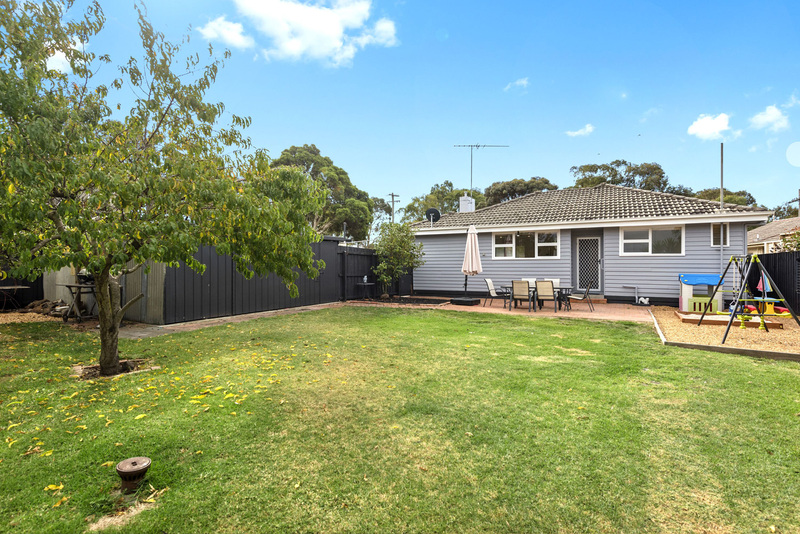 “It’s in the suburb right next to Newtown – the Toorak of Geelong,” explains Laura, who says they turned their attention to this regional hub after realising it offered better prospects and a lower price point than the Melbourne suburbs they’d been scouring. The carpet was ripped up to reveal beautiful flooboards. 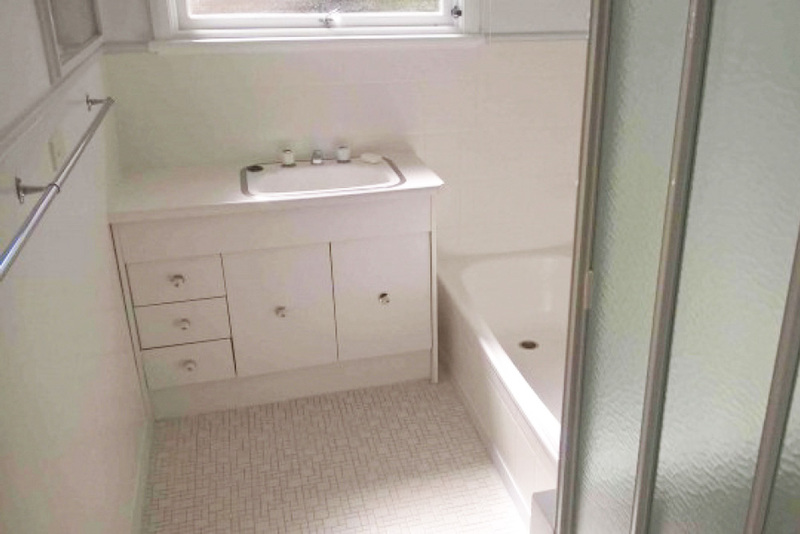 The long four-month settlement gave them ample time to plan and complete the six-week renovation before settlement day, so it could immediately go on the rental market. 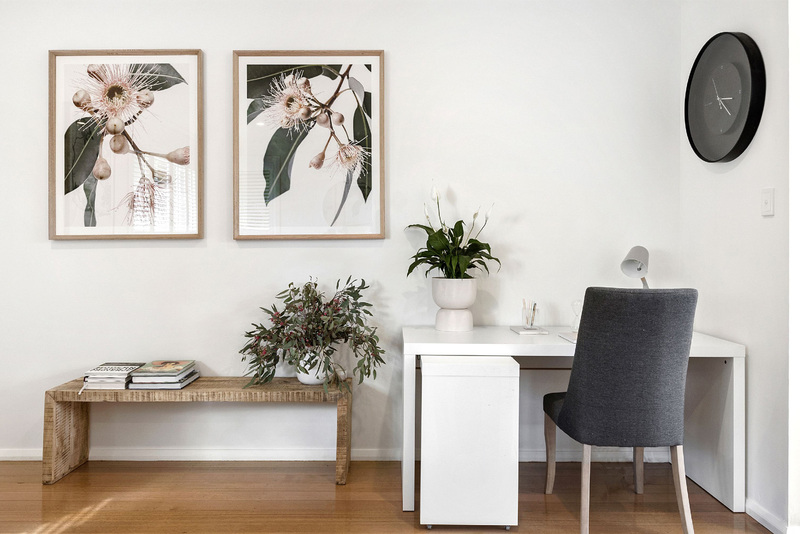 As Geelong is about an hour’s drive from their home in St Kilda, Laura’s father-in-law moved into the property for the duration of the renovation to oversee the works. 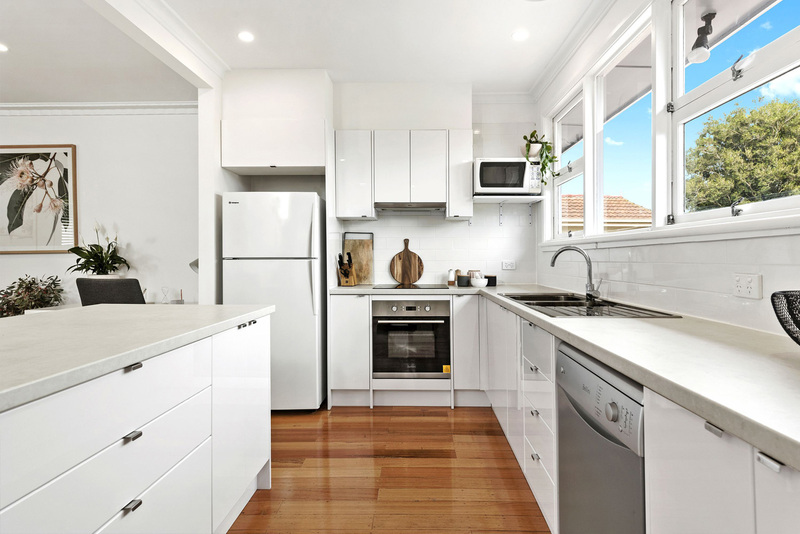 A wall was opened up to create open-plan living. 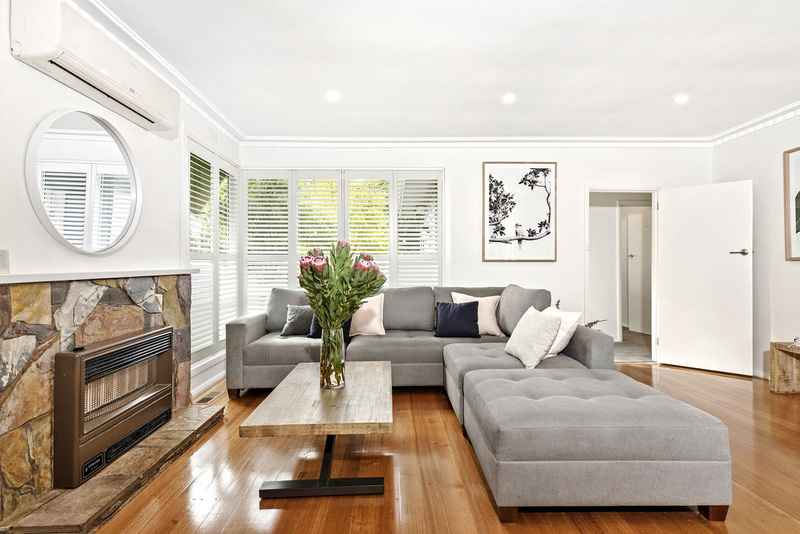 The original hearth was retained and is now a focal point. Laura styled the property herself. 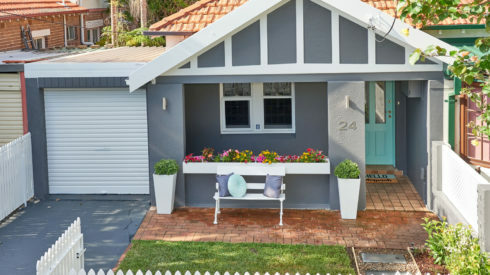 The 3-bedroom, 1-bathroom weatherboard home was on a generous 709m2 block and structurally sound, so it ticked all the boxes for a smart cosmetic renovation. A wall was opened up to create open-plan living, old carpets pulled up and the original floorboards polished up in a high gloss. 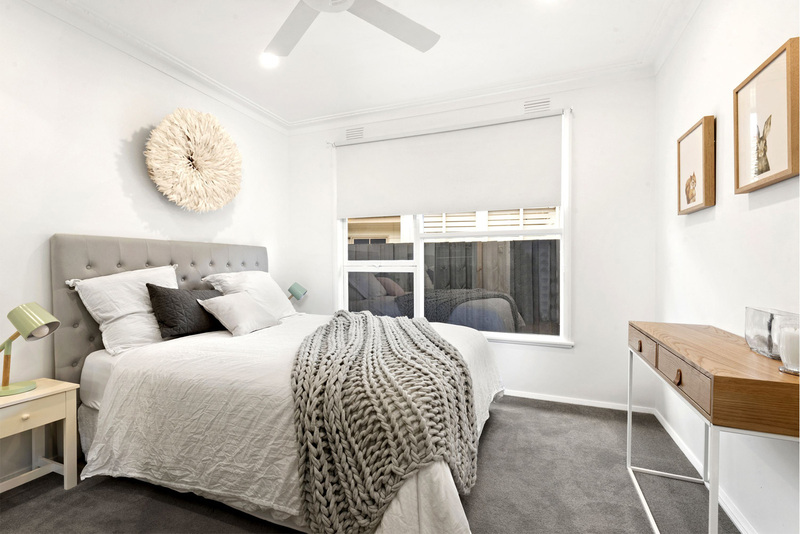 Toasty new carpet was laid in the bedrooms, and $6000 splurged on plantation shutters throughout to give a high-end look. 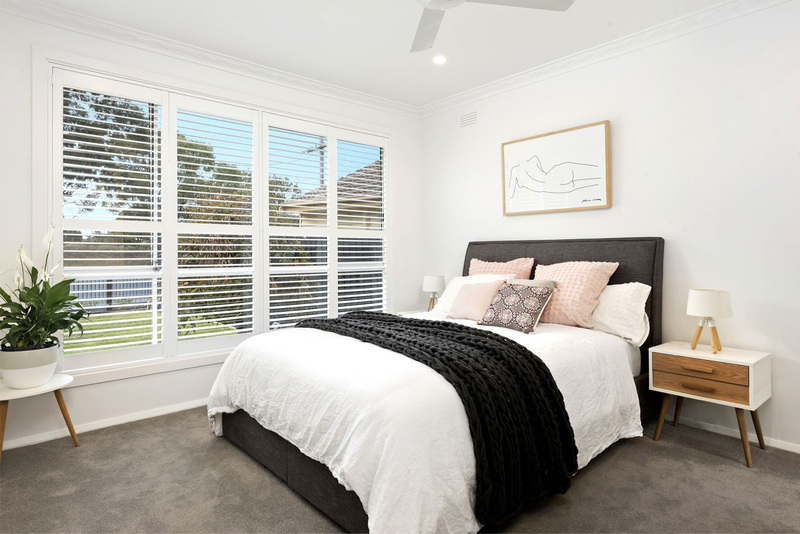 Plantation shutters were an expensive but luxe addition. Geelong’s cold winters made central heating pretty much essential (at $4,000) and another $5,000 was spent on fencing. 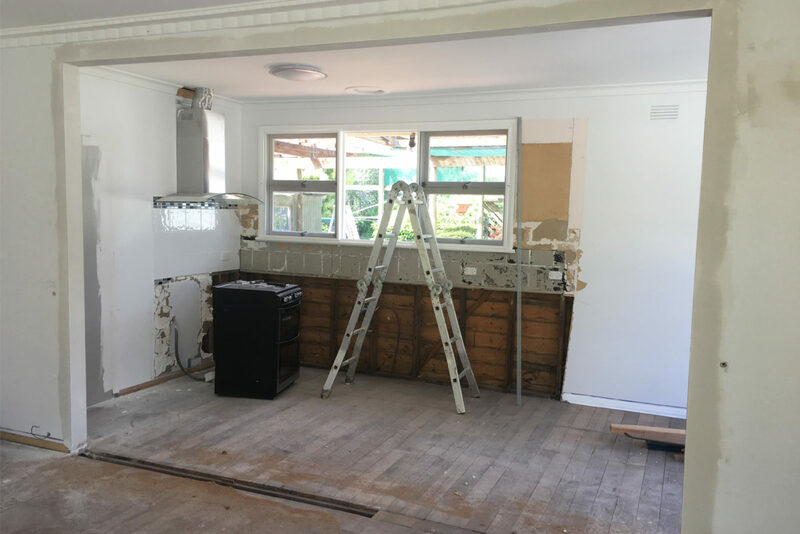 While a smart new Kaboodle kitchen went in, very little was done to the original bathroom – just some specialty paint for the old bath and a new vanity from Bunnings. 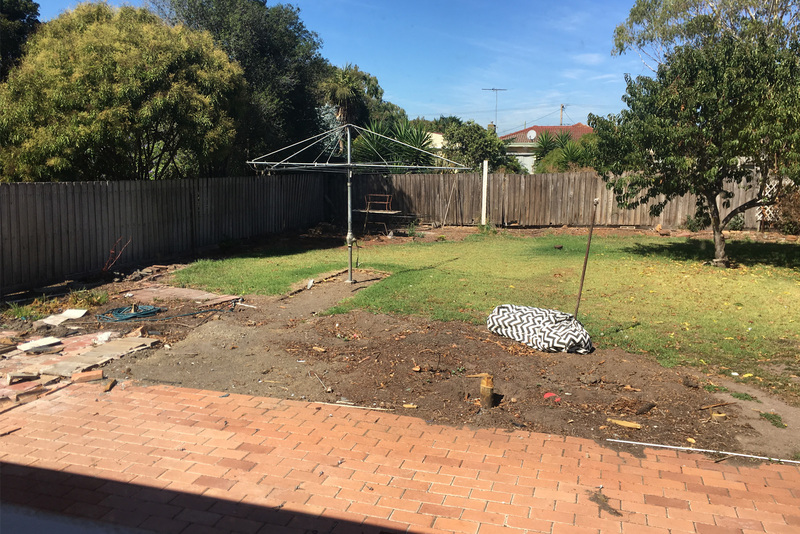 The house was painted inside and out, and a landscaper brought in to give the garden a new lease of life and install paving. Another $5,000 was spent on new fencing. The house sits on a generous 709m2 block. A landscaper installed new paving and garden beds. 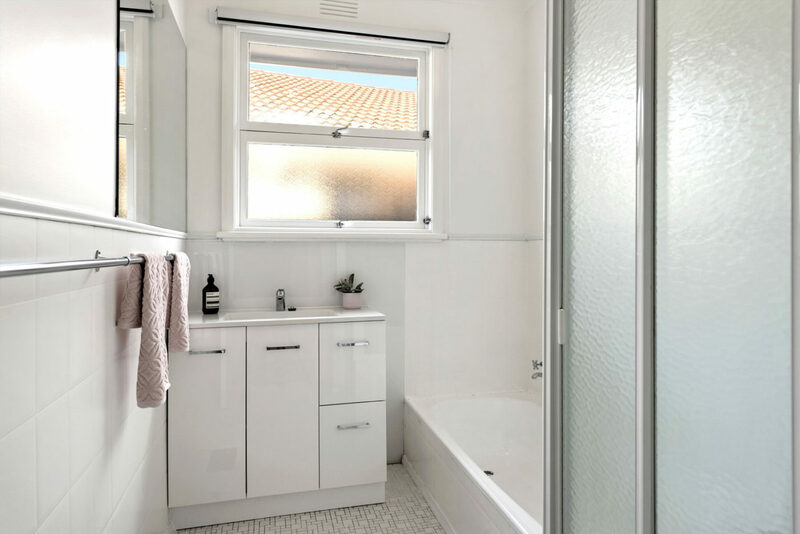 Even though the reno was swiftly completed, the couple wanted to hold onto the property for a year for tax purposes, so it was promptly rented out for $380/week. 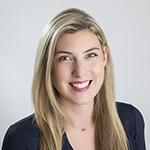 It went to auction in May (impressively styled by Laura) and sold for $625,000. A handsome reward for the couple’s first property flip. Great work. 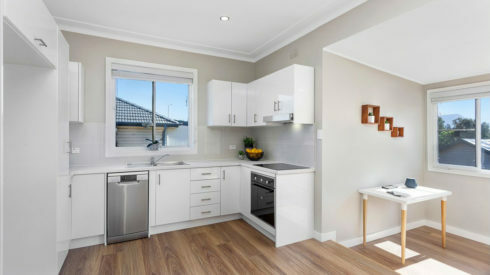 Just wondering if you are able to give details on who did the renovation? 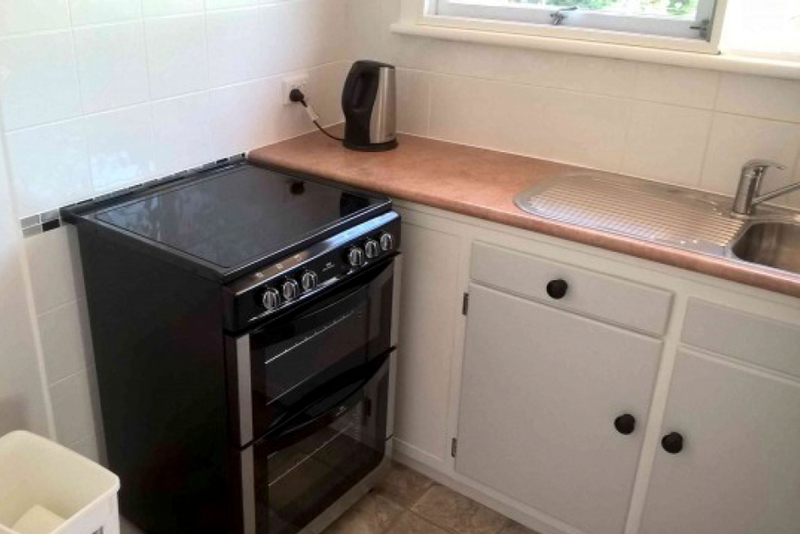 which builder/company did the work ? 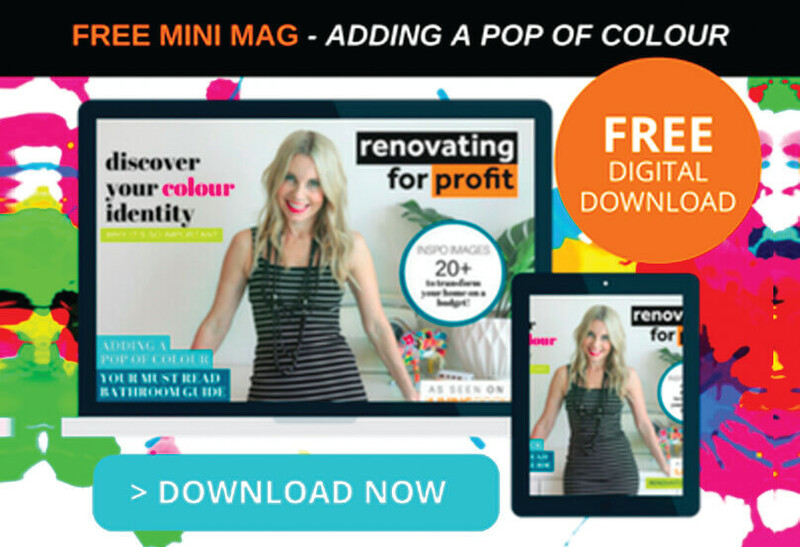 As I am looking at renovating a property in Geelong as well. Great renovation. Are you able to tell me what white laura used on her walls?